Are there plans to lower utility costs in the near future? What are the candidates going to do about the increased crime rate? What are some ideas for re-purposing vacant properties? 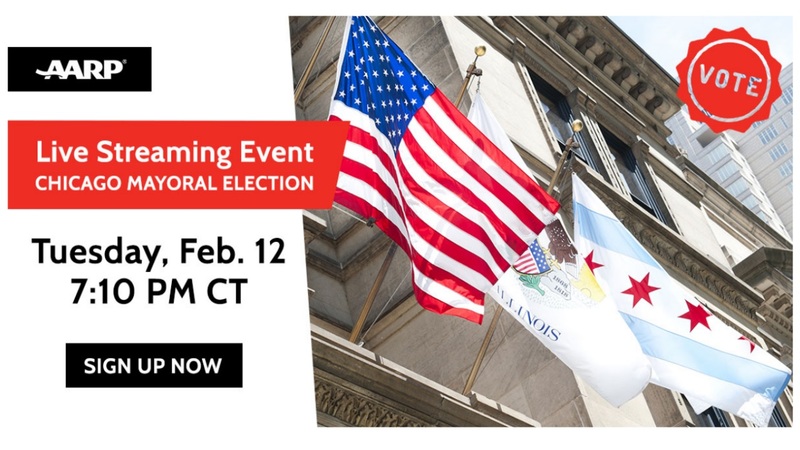 AARP Illinois hosted this Access Live event with State Director Bob Gallow to discuss the upcoming Chicago Mayoral election and what topics constituents would like to see addressed by the candidates. Some suggestions were crime in Chicago, re-purposing vacant properties, clinics for the mentally ill, and lowering utility costs.